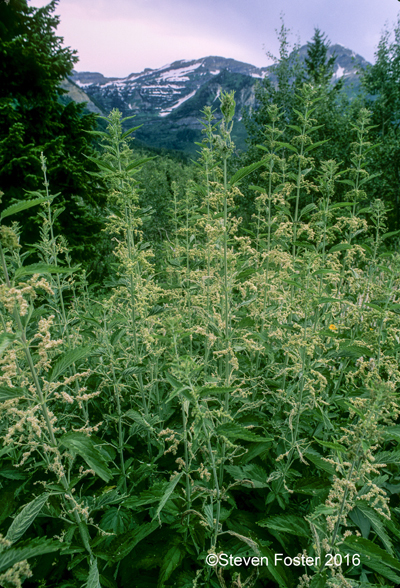 Primarily called stinging nettle or nettle, Urtica dioica is a member of the family Urticacaceae and is native to Europe and Eurasia. Stinging nettle has been used as a vegetable and folk remedy since ancient times. 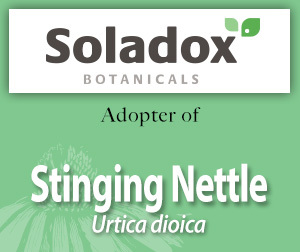 Please enjoy this information on stinging nettle made available through the generosity of Soladox's adoption.